The exhibition “Italian Types. Graphic Designers From Italy in America” brings together the work of various Italian graphic designers who have worked in the United States or for American clients over the past century, thus influencing the American visual and cultural scene. 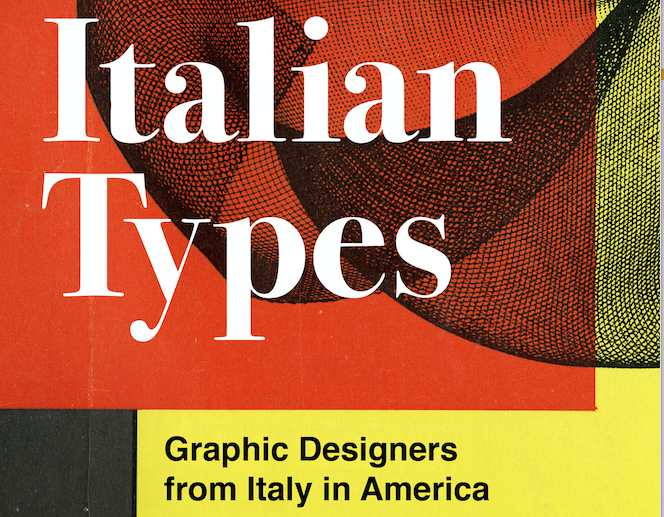 The “Italian types”, that is the designers featured are Fortunato Depero, Paolo Garretto, Costantino Nivola, Leo Lionni, George Giusti, Albe Steiner, Erberto Carboni, Aldo Giurgola, Roberto Mango, Giovanni Pintori, Bruno Munari, Franco Grignani, Heinz Waibl, Giulio Cittato, Bob Noorda, and Massimo Vignelli. 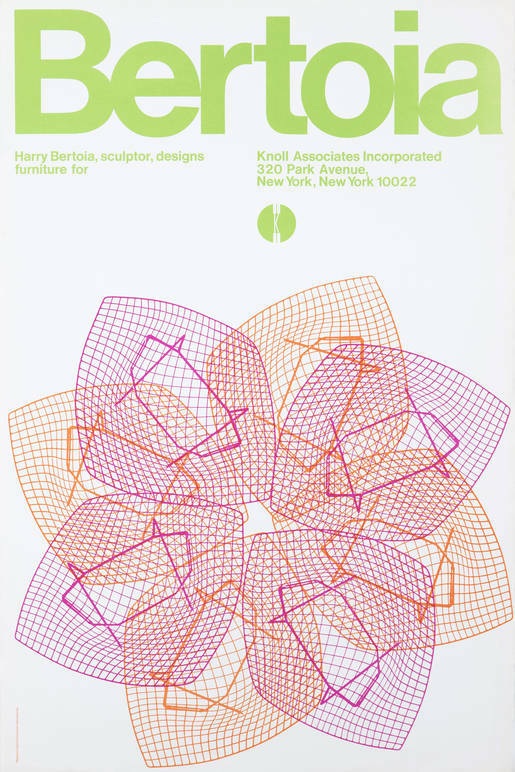 The exhibit showcases posters, advertisements, magazines, CDs, records, book covers, and other projects, all mediums through which these Italian artists shaped the American cultural landscape, with a lasting impact on the following generations of graphic designers. 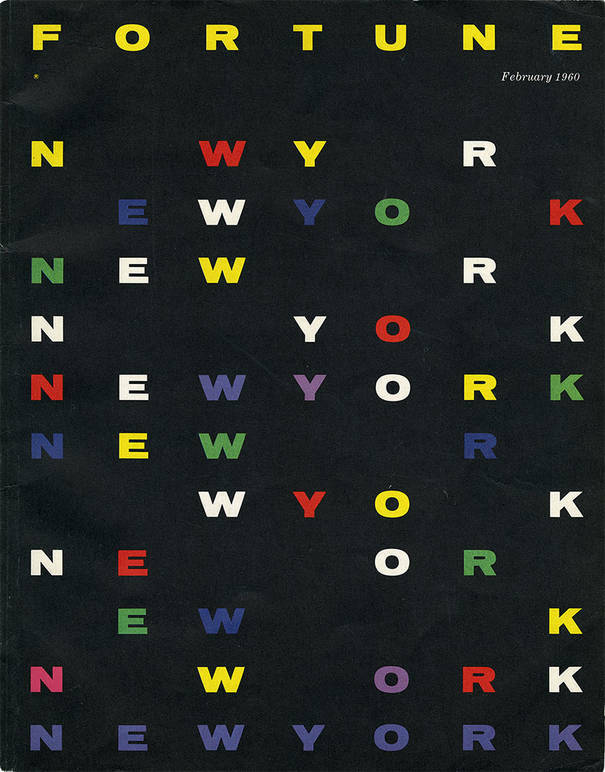 Some of their works have in fact become iconic, even essential, like Massimo Vignelli’s New York City Subway System Map, designed in 1972. Another featured artist is Fortunato Depero, Italian Futurist and groundbreaking designer who moved to New York City back in 1928 and truly engaged with the city, doing things such as costume and stage design for the Roxy Theater. Curated by Patricia Belen, Greg D'Onofrio, Melania Gazzotti and hosted by the Italian Cultural Institute, the exhibition will open on March 21st with a reception (sign up here) and will be up until May 2nd. Corraini Edizioni produced a catalogue to accompany the show, featuring essays by Steven Heller, Patricia Belen, Greg D’Onofrio, Alessandro Colizzi e Alexander Tochilovsky, and biographies by Melania Gazzotti. These contributors will participate in a panel at Cooper Union on April 3, 2019.